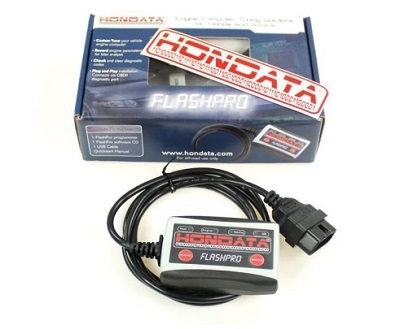 The Hondata Flashpro for 2012 up 1.8 liter Honda Civic models allows full user tuning and datalogging of engine operation. The Flashpro system connects from your laptop's USB port to your civic's factory OBD2 diagnostic port to provide real-time programming and tuning of your engine. 2012-2015 US Honda Civic 1.8 with manual or automatic transmission. What do I need to use the Hondata FlashPro? Internet access to your laptop to register the FlashPro for first time use.